The series 6 pump will solve your precision pumping needs for flowrates from 0 -1800ml/hr. 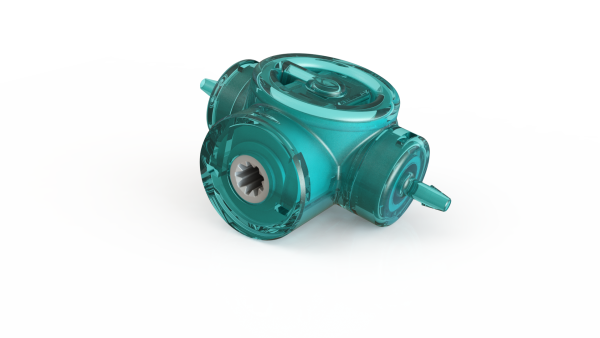 The 6mm rotor carries 3 cavities each with a volume of 22µl. This in-line pump features barbed connectors to attach tubing to the inlet and outlet. 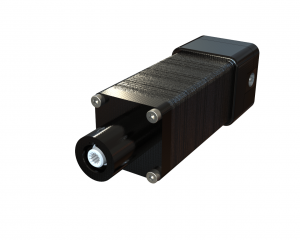 Alternatively, Quantex can provide a unique connector to suit the customer’s dispense system. It can be used in the medical, food, beverage, consumer and industrial markets. A micro evaluation kit consisting of a stepper motor, controller, easy to use software, chassis and drive shaft is available to allow in-house evaluation. Micro evaluation Kit driving the series 6 pump.